The First Georgia Gold Rush? CHATTANOOGA, Tenn., Winkley, an experienced gold prospector from New-Mexico and Idaho, brought to this city today specimens of gold and silver ore taken from gold mines recently discovered in Murray County, Ga., inside of Fort Mountains, about 50 miles from this city. Assays made of this ore show it to be worth on average $27 per ton. One specimen of silver exhibited assayed $100 to the ton, and a specimen of gold quartz assayed $1,200. Great excitement prevails, and people are rushing to the mines from all directions. 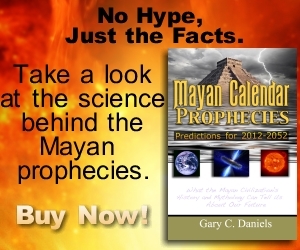 They are pronounced by experts to be among the richest yet discovered in America. A small isolated auriferous [gold-bearing] area occurs on the summit of Cohutta Mountain in Murray county. The locality is about four miles east of Chatsworth. Cohutta is a corruption of the French name for Fort Mountain: Cohuitah [pronounced: coe-wee-tuh.] (This French name was taken from the tribe of Creek Indians who once controlled the area during Colonial times– the Coweta Creek Indians.) The location of this deposit on the summit appears to be within the same general location as the stone wall which runs very near the summit. Could this wall have been built to protect this vital resource or at least shield those inside the wall from curious onlookers from outside the wall? The 1884 and 1909 discoveries of large gold deposits at Fort Mountain were not the first such discoveries. 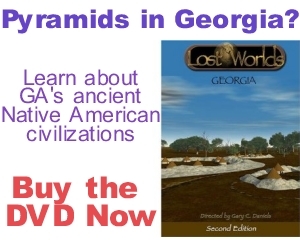 In the early 1800s there were legends of secret Cherokee gold mines on Cohutta/Fort Mountain. 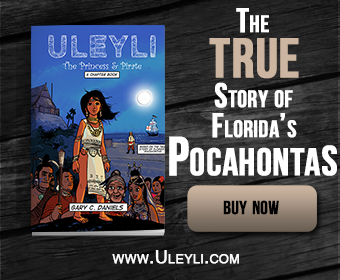 Stories about the local Cherokee wearing gold jewelry, and settlers trying to find the source of the gold have been handed down through generations. One Cherokee chief from this time, Chief Vann, who lived at the base of Fort Mountain left $200,000 in gold to his son Joseph Vann when he was murdered in 1809. Joseph deposited this gold in a bank in Tennessee when the Cherokees were forced out of Georgia in 1834. This is a large sum today but in 1809 this was an astounding sum of money. Did Chief Vann acquire this gold from Fort Mountain? 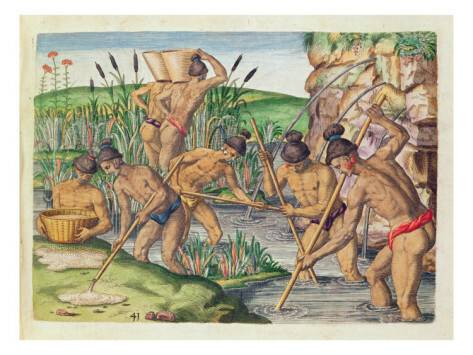 “How the Indians collect gold from the streams” by Jacques Le Moyne, an artist at the first French colony in the New World at Fort Caroline in Florida. Buy this image as a framed art print or poster. 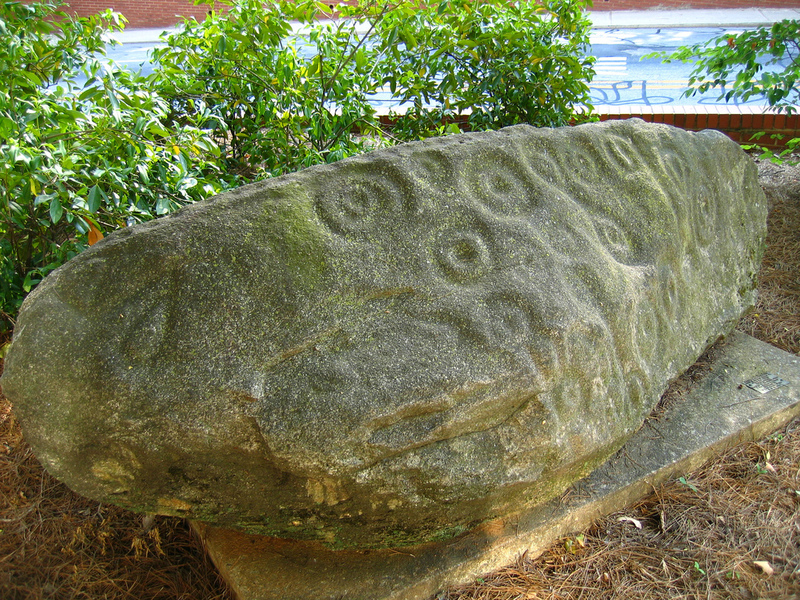 The Cherokees were forced out of Georgia due, in large part, to the discovery of gold on Cherokee lands in 1829. This was the beginning of America’s second gold rush, the first occurring in neighboring North Carolina in 1799. But clearly, Native Americans knew about this gold in the Georgia mountains long before the Americans. 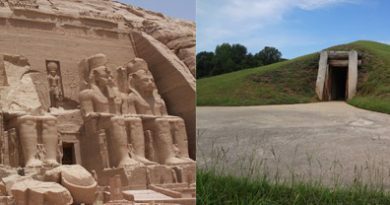 In fact, when the Spanish passed through this area in the 1530s they heard rumors of gold mining and smelting at the previously mentioned site of Chiaha. The French also visited Native American gold mines in north Georgia in the 1560s. They recorded that a tribe called the Potano were responsible for this mining. 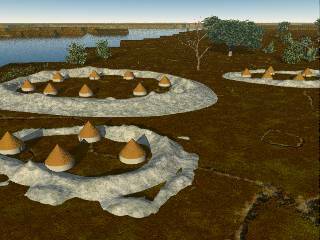 Could the Potano be one-in-the-same as the Poton Maya? Ancient Chihuahuas Once Roamed, and Eaten, in Southeastern U.S.?